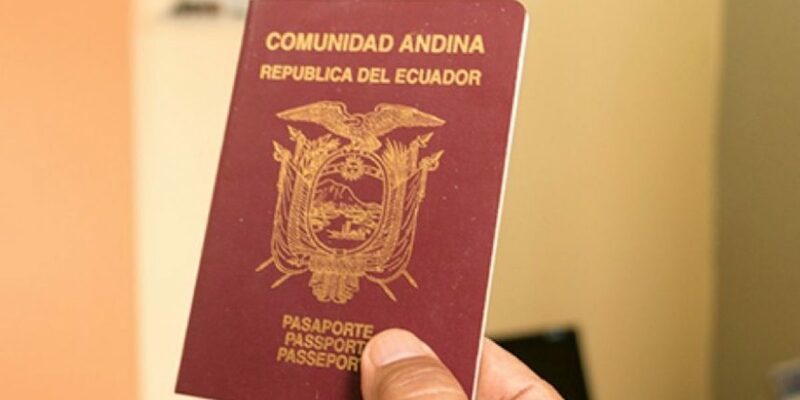 I would like to know if Ecuadoran passport holders require visa to get in Vietnam or not ? 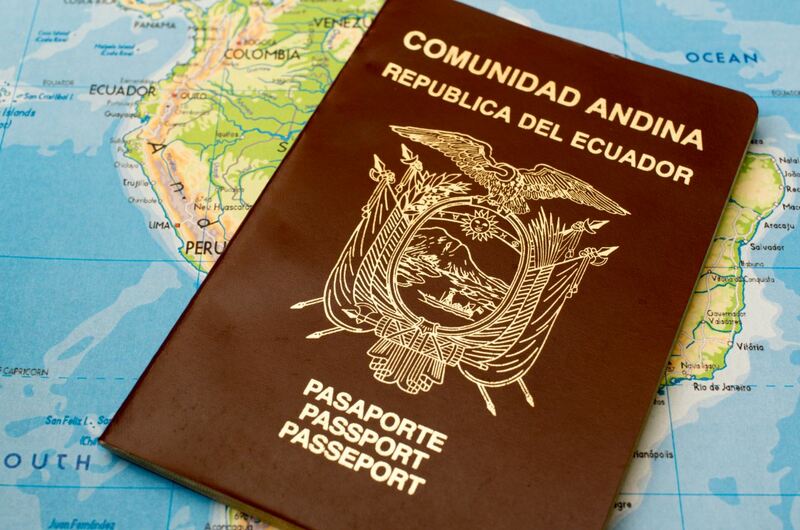 Ecuadorean is the same as most of countries in South America are required visa to Vietnam. You can apply for Vietnam tourist or business visas. The Vietnam tourist visa is purposed for travellers who aim to travel to Vietnam for sightseeing, visiting friends or family. Tourist visa is issued in 1 month, 3 months and 6 months period. The business visa is designed for work and business purposes. The same as tourist visa, business visa applicants can apply for 1 month, 3 months and 6 months visa with single or multiple entries. Both visas can be issued by Vietnam Ministry of Foreign Affairs or Immigration Department. How to get Vietnam visa in Ecuador? – With help of the letter of approval acquired by online application. 1. Vietnam visa from a Vietnam embassy or Vietnam consulate. – Obtain their Vietnam visas by post option. This option saves applicants from having to present themselves in person at the Vietnam embassies. Whichever option applicants choose from the above two, they will still get their Vietnam visa for Ecuadoran from the Vietnam embassy or consulate. However, applicants must confirm with the Vietnam embassies to be sure of these services prior to their visa application date. 2. Visa acquisition with the approval letter from us. – Applicants get to make their visa applications to the immigration department of Vietnam via our online services. – We watch over their application procedure and forward their details on their behalf to the immigration department of Vietnam. – We receive the letter of approval from the immigration department of Vietnam and issue them this document in softcopy by email as received from the immigration department of Vietnam. It must however be noted that this procedure is strictly for air travelers. – Present your letter of approval, your two passport-size photos and your passport to one of the three international airports in Vietnam (Tan SonNhat, NoiBai, Da Nang), and finally pay the visa stamping fees to receive your Vietnam visa.